In any commercial building, retail space, school, or residence, replacing outdated lighting fixtures, and installing LED’s can considerably reduce the amount of energy that a building consumes annually. 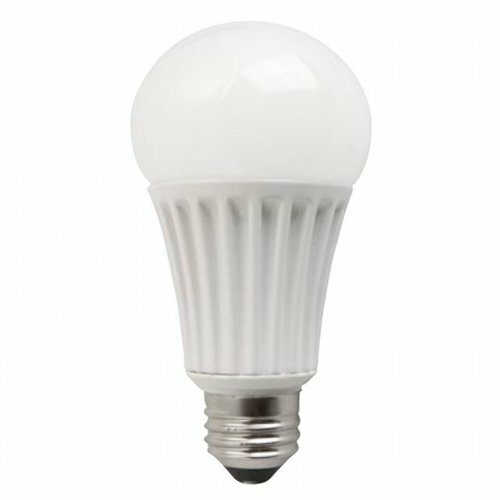 Not only are LED light bulbs more energy-efficient, but they can also save you thousands of dollars in overall maintenance and operating costs. The higher the lumen, the brighter the bulb! The lower the lumen, the dimmer the bulb! 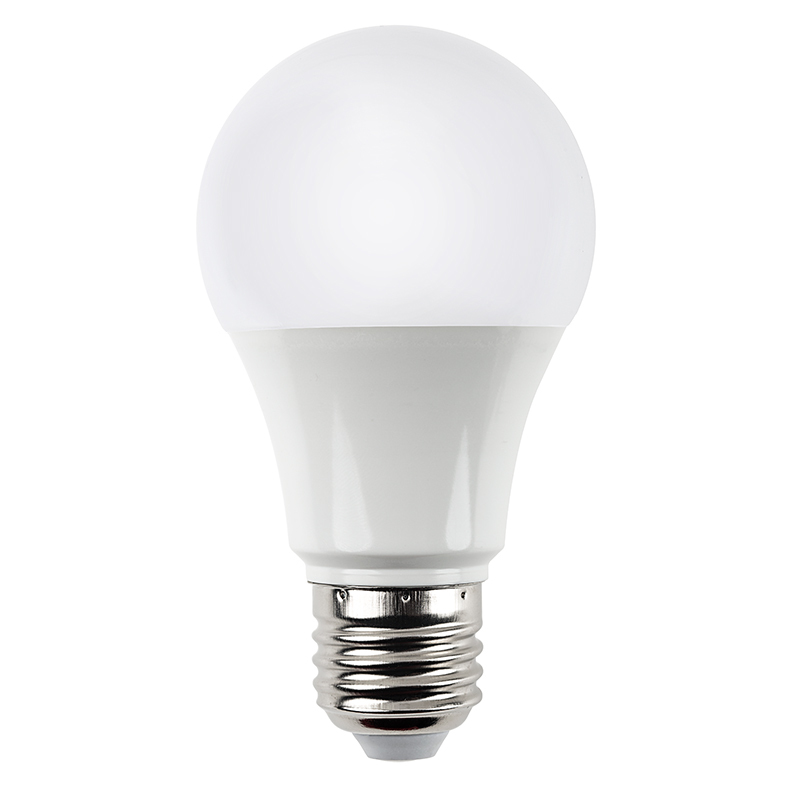 Wattage: Energy use of the light bulb. Base Shape/Size: Bulb Shape/Size: How the bulb screws into the fixture. 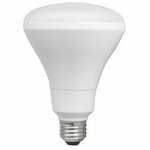 How Do I Know Which LED Light Bulb I Need? Color Temperature: Illumination for different ambient effects (ex. warmer toned or cooler toned). 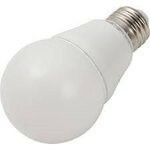 A 5 to 25 watt LED lightbulb can give off the same brightness as a 40 to 100 watt lightbulb. 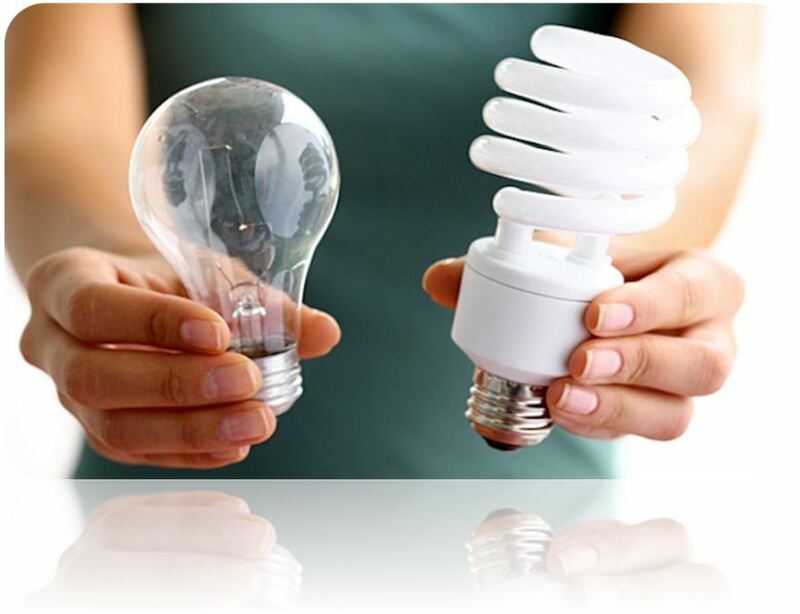 Traditional incandescent light bulbs waste 90% of their energy by giving off much more heat than an LED bulb. 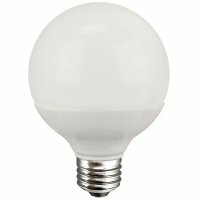 A 60-watt incandescent bulb may produce 800 lumens of light, while an LED equivalent would produce the same brightness with only 15 watts. How do I determine the wattage equivalence of my lightbulb? 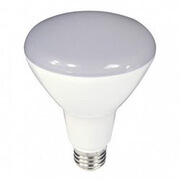 In order to get the maximum life out of your light fixture, you should be sure that the wattage, or power being sent to the bulb is equivalent to that of your old light bulb. To measure the equivalence, you must figure out the wattage to lumen ratio of your old lightbulb. Use this chart below to help! If you liked this blog and would like to stay up to date on all our current blogs, follow us on Twitter and Like us on Facebook!